The neighborhood of West Quincy embodies everything one would expect of a historic Massachusetts neighborhood and more. A strong sense of history and heritage flows throughout. Bordered by Wollaston, Quincy Center and South Quincy, West Quincy offers a central location with easy access to both Boston and Providence. Historically known for its beautiful granite production, West Quincy has more of a home town feel than some of the other South Boston neighborhoods. 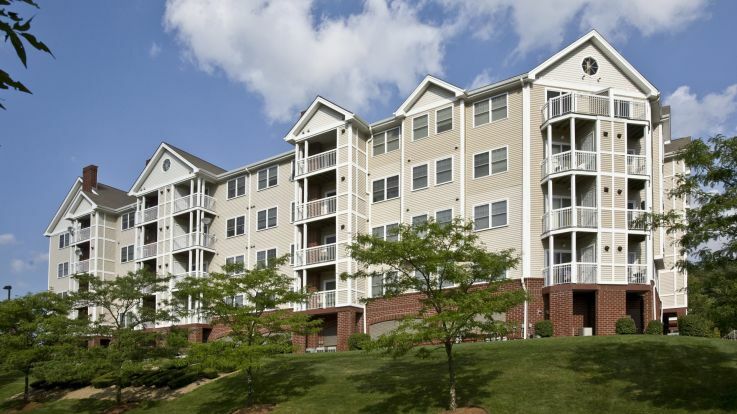 Living in our West Quincy apartments will put you within arms reach of numerous grocery stores, retail stores, restaurants and recreational parks. Blue Hills Reservation is within walking distance of the apartments and a perfect place to take a hiking trip. Commuting around is easy with the Adams, Braintree and Quincy T stations all being within walking distance as well. You can take a quick drive to South Plaza, Quincy Bay, or downtown Boston. Some of West Quincy’s top employers are Boston Financial Data Services and Arbella Mutual Insurance Company. West Quincy is the perfect place for you to call home. The Adams National Historical Park is a favorite for residents of our West Quincy apartments. Enjoy spending time outdoors? West Quincy is full of parks, golf courses, waterway tours and more. With its coastal proximity, West Quincy features an excellent seafood restaurant scene with favorites that include Tony’s Clam Shop and the Tavern at Quarry Hills. West Quincy offers a charming and welcoming place to call home. With amazing amenities and an unrivaled emphasis on customer service, Equity’s available West Quincy apartments will exceed all of your new home expectations. Located close to MA-1, MA-3, and MA-37, Equity’s pet friendly West Quincy apartments offer 1-, 2-, and 3- bedroom apartments. 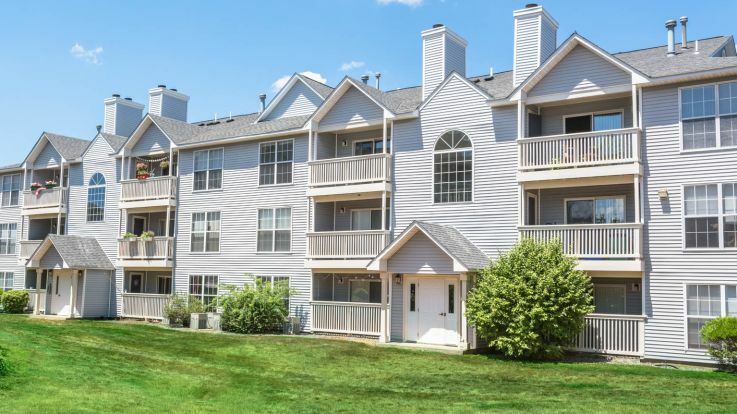 You are sure to find what you are looking for in an apartment home with our West Quincy apartments; however, if you do not find a fit, please check out our Braintree apartments, Quincy apartments, and South Boston apartments.